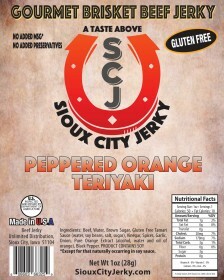 A blend of pepper and orange intertwining with a teriyaki flavor, leaves you yearning for more.Gourm.. 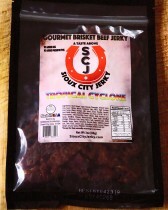 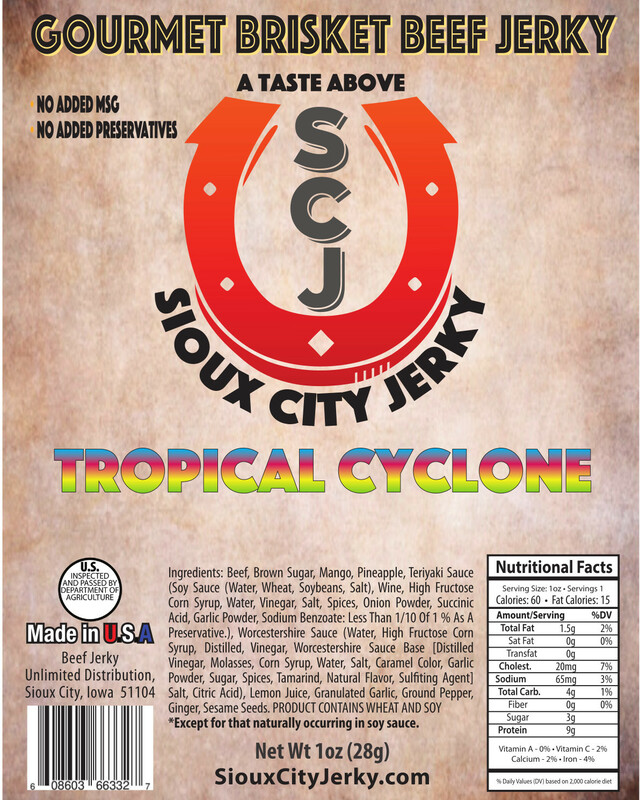 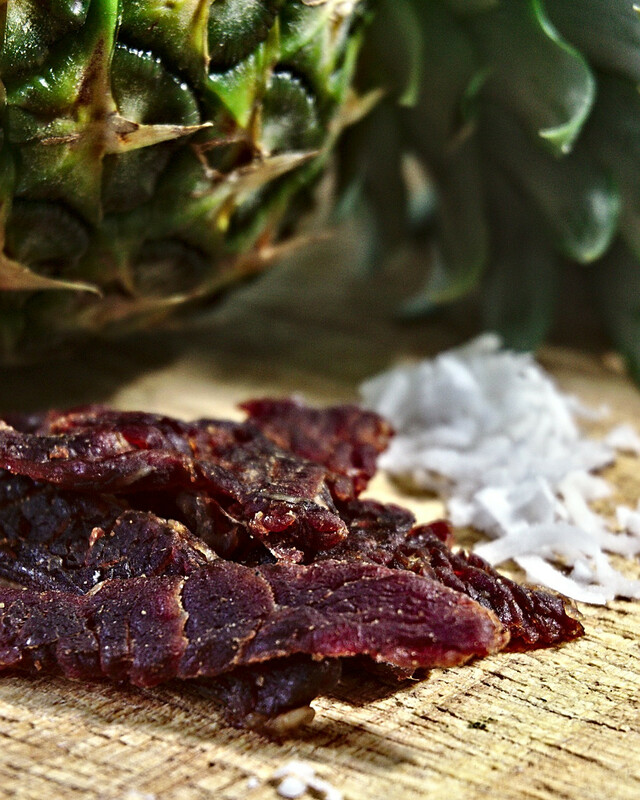 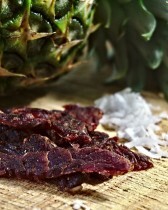 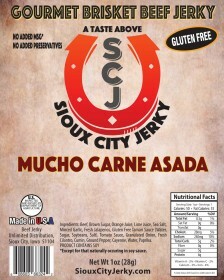 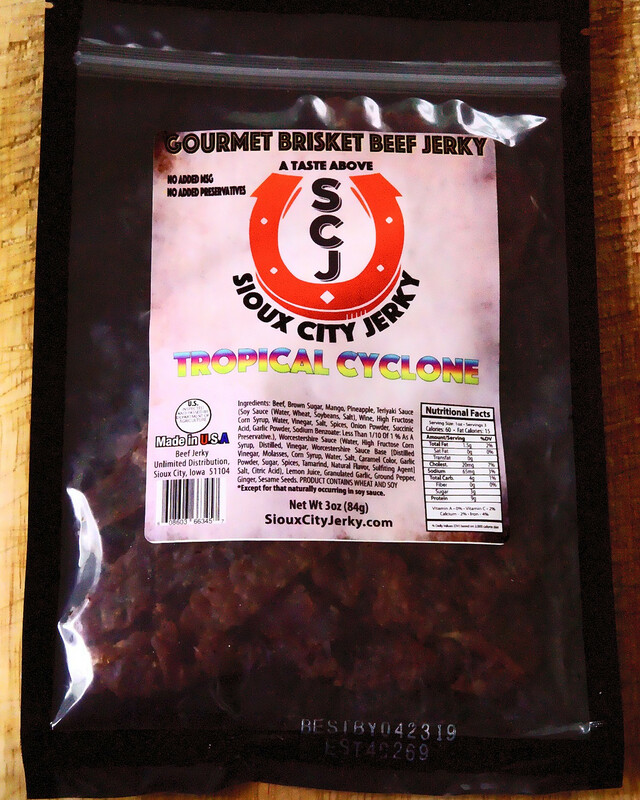 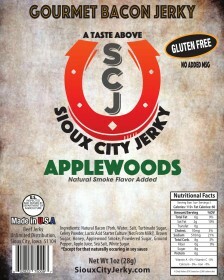 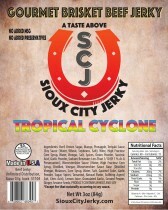 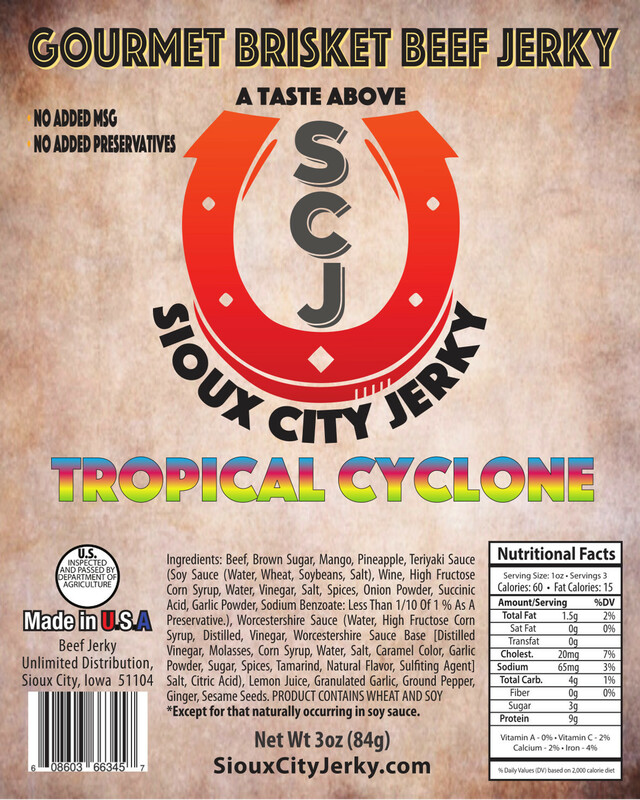 Provides the perfect blend of spices for the traditional jerky lover.Gourmet Beef Jerky made in the ..
A gush of rotating flavors providing your taste buds a combination of pineapple, mango and teriyaki. 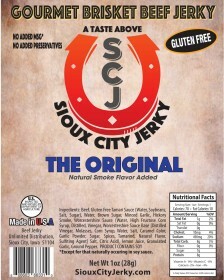 This product has been purchased 18 times.